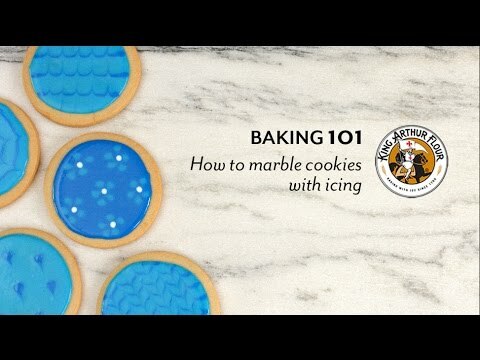 A cookie topped with a layer of sparkling sugar is beautiful, but it requires a special technique to set the sugar so it doesn't shake off. 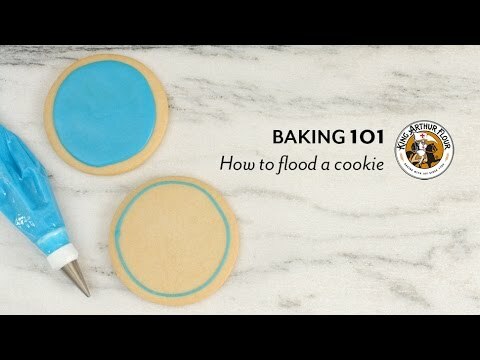 This technique is called flocking - and no, it has nothing to do with sewing or bird-watching! 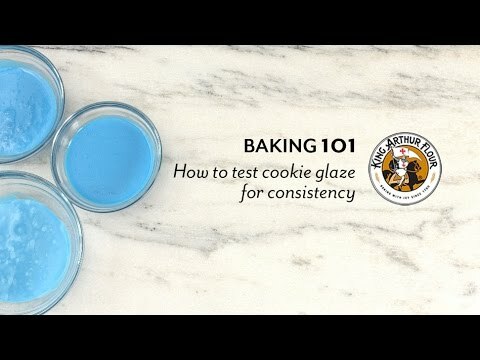 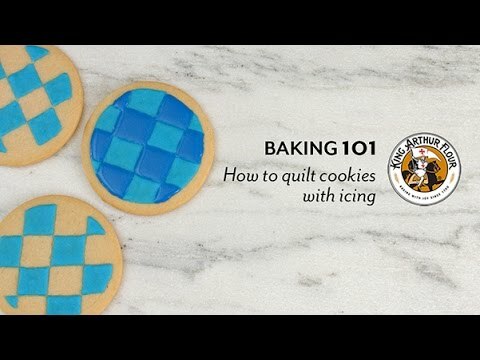 Watch the steps in our video to learn how to apply decorative sugar to your frosted cutout cookies, and see how the finished cookies should look.